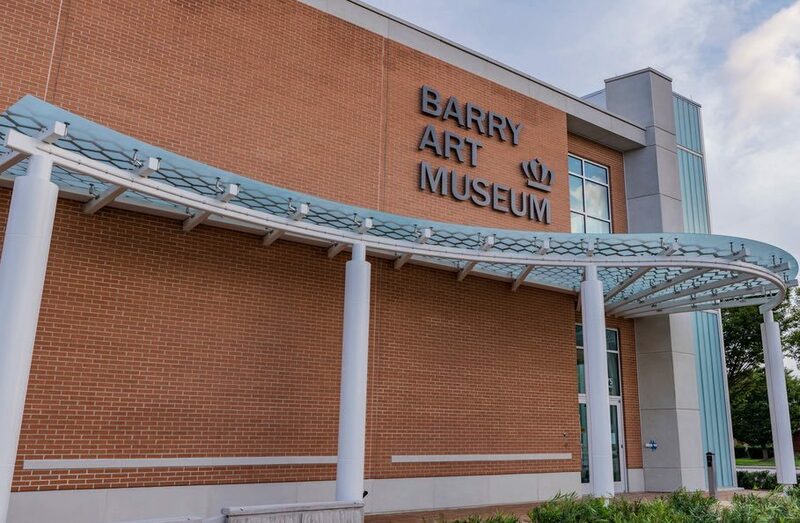 Following a lunchtime reception, Old Dominion University in Norfolk, Virginia, will officially open the doors of its brand-new Barry Art Museum to the public during an open house from 4 to 7 PM today, November 14th. 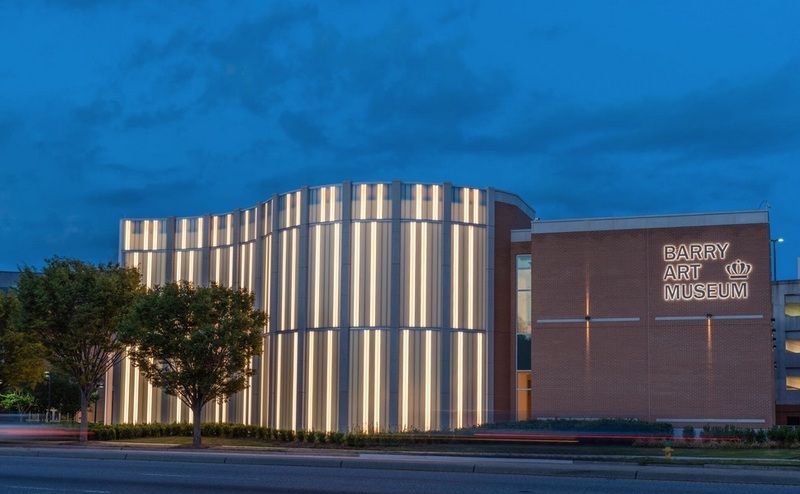 The newly constructed 24,000-square-foot museum was funded by art collectors and philanthropists Richard and Carolyn Barry, who also donated the art collection that will be exhibited in the two-story building on the Old Dominion University Campus. 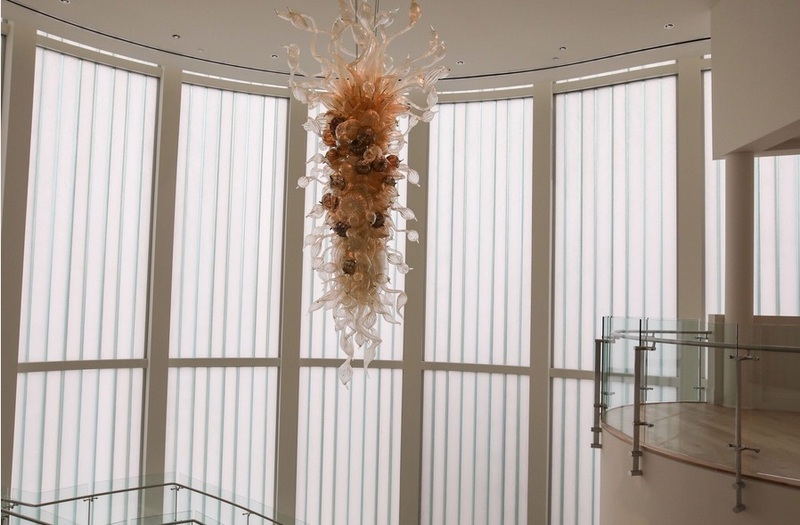 Their total gift of their collections and the money to build the museum is valued at $35 million, and considered the largest gift in the university's history. 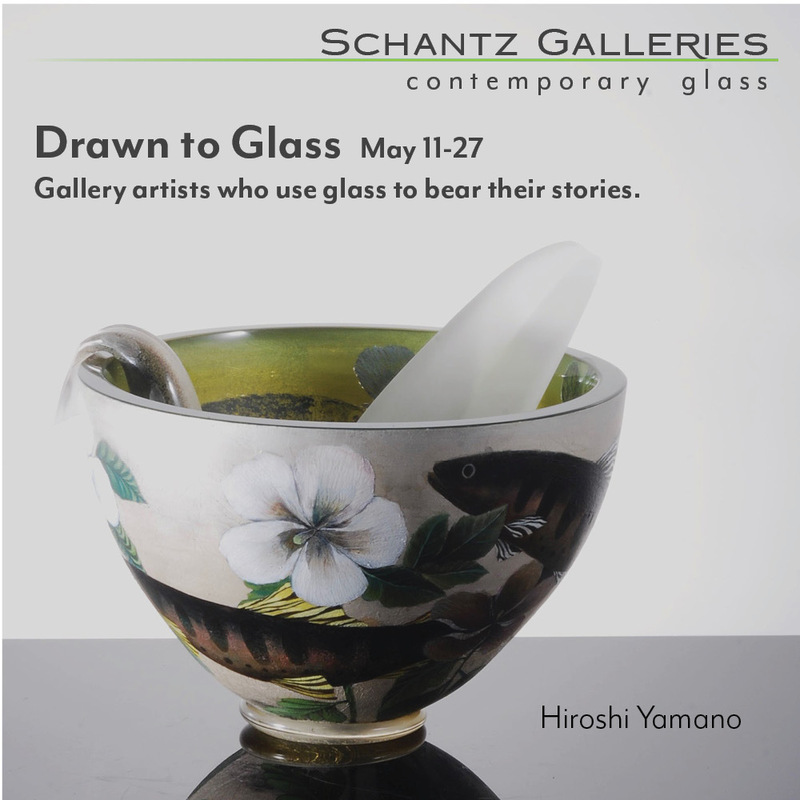 Less than three miles from the Chrysler Museum of Art and its glass studio, the Barry Art Museum, with its substantial contemporary glass art holdings, will bolster the importance of Norfolk as a center for art in the material. The new museum's collection falls into three categories: glass sculpture, 20th century American painting, and historic dolls. 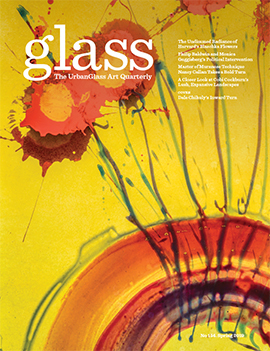 Prominent glass artists in the Barry collection include Dale Chihuly, Lino Tagliapietra, Howard Ben Tré, Dan Dailey, Ginny Ruffner, Michael Glancy, Laura Donefer, Stanislav Libensky, Jaroslava Brychtova and Harvey Littleton. The new museum building was designed by Saunders + Crouse Architects, the same firm behind the renovation of Norfolk's Glass Wheel Studio. The museum is free and open to the public. 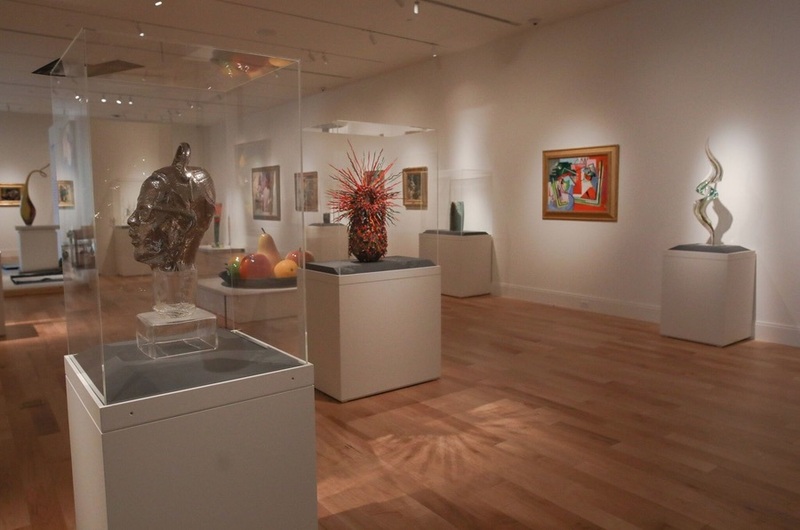 In addition to its extensive gallery space, there are areas dedicated to educational activities for children and young adults developed by the ODU's Center for Educational Partnerships. Old Dominion University's president John R. Broderick said that the generosity of the Barrys would help redefine the educational reach of the institution: "Their gift will elevate our efforts in the arts and inspire a new generation of artists and creative minds in our community," he said in a prepared statement. 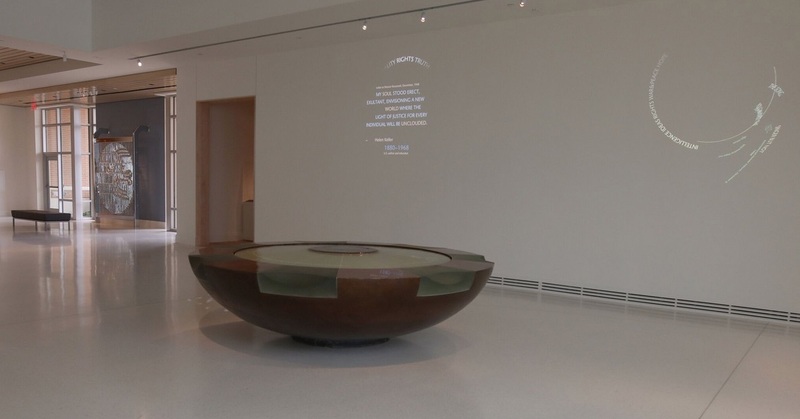 "Through their generosity, this museum will provide a unique and valuable cultural and interdisciplinary educational resource."